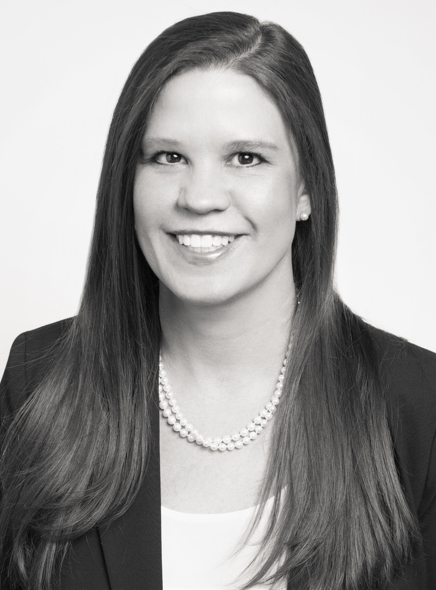 As Chief Financial Officer, Sara oversees all internal financial processes. Sara brings more than 25 years of accounting and financial experience in public accounting and in the insurance industry. Sara and her husband are avid University of Alabama fans attending Alabama sporting events throughout the year.